The American Veterinary Medical Association is currently calling for comments to its Model Veterinary Practice Act. The AVMA is accepting comments from January 15 through February 14, 2011 and has made it incredibly easy to comment right from its website. 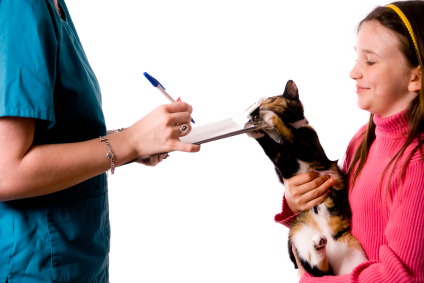 If you are curious about what provisions of the Model Act that Virginia has adopted, take a look at the Virginia Code Sections governing the practice of veterinary medicine. For more information on other states, go to the AVMA state legislative resource page. Categories: Animal Hospitals and Veterinarians | Tags: legislation | Permalink.